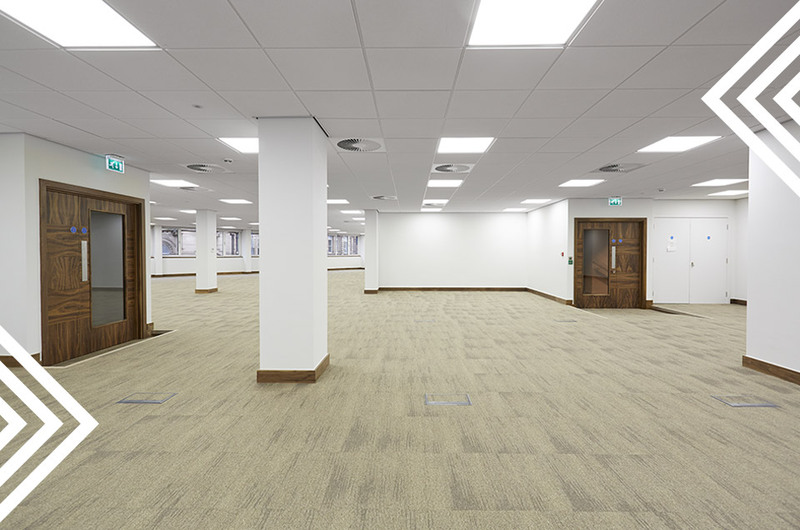 Complete internal and partial external refurbishment of this 7 storey Leeds City Centre office building. 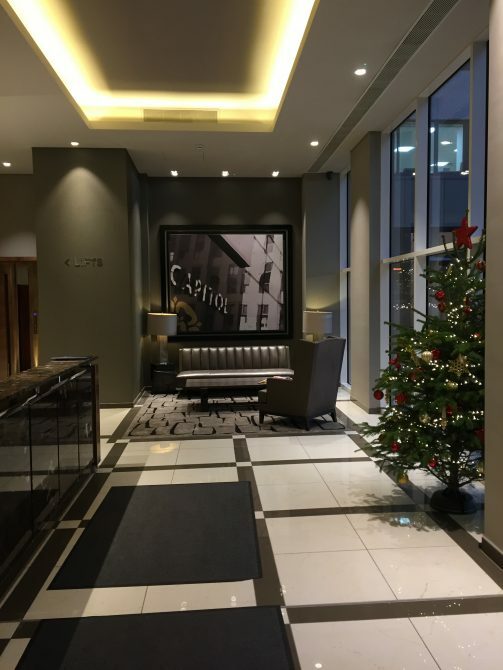 This seven-storey office building is located in Leeds City Centre. 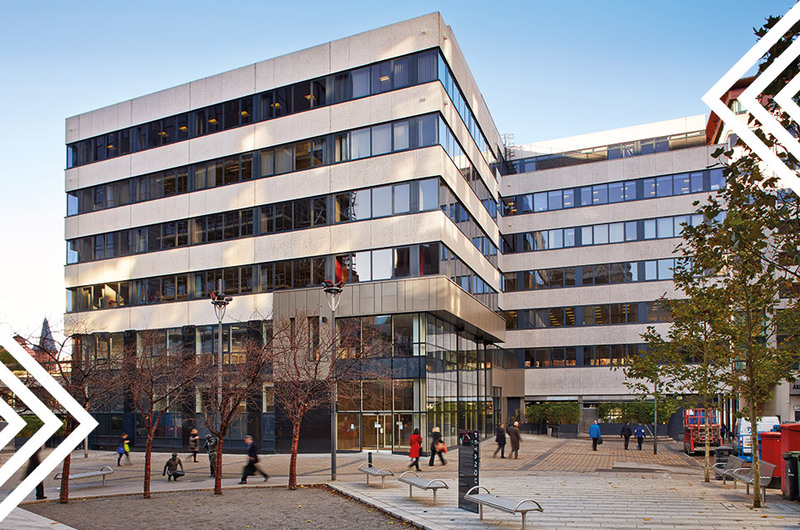 The project includes re-modelling of the external façade and internal core areas including a roof terrace garden. 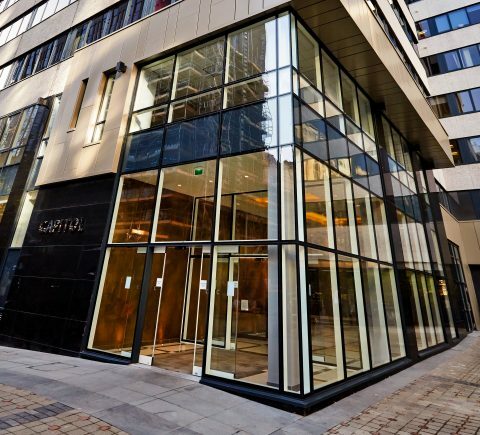 Capitol House has been extensively refurbished to a high specification with quality finishes throughout. 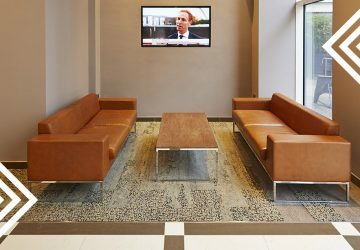 The scheme includes a stunning new double height glazed reception, which has been remodelled providing an impressive welcome. 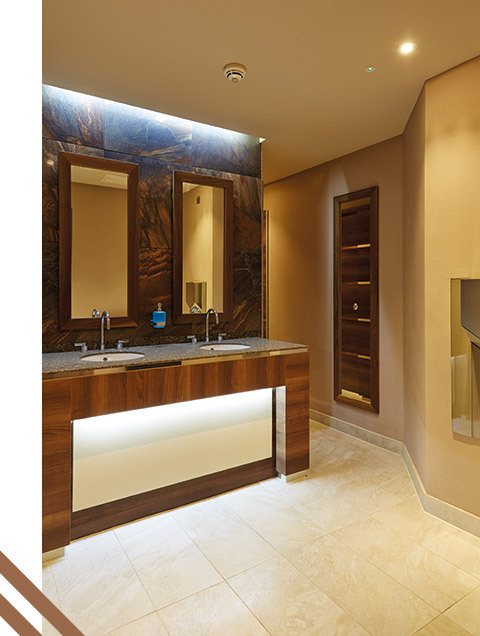 Internally, the office suites, lift lobbies and bathrooms have been refurbished to a Grade A specification. 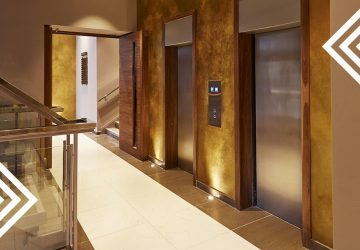 The detail of the refurbishment is Evans Property Group’s symbol of commitment to the next phase in their continuing investment in Leeds City Centre.